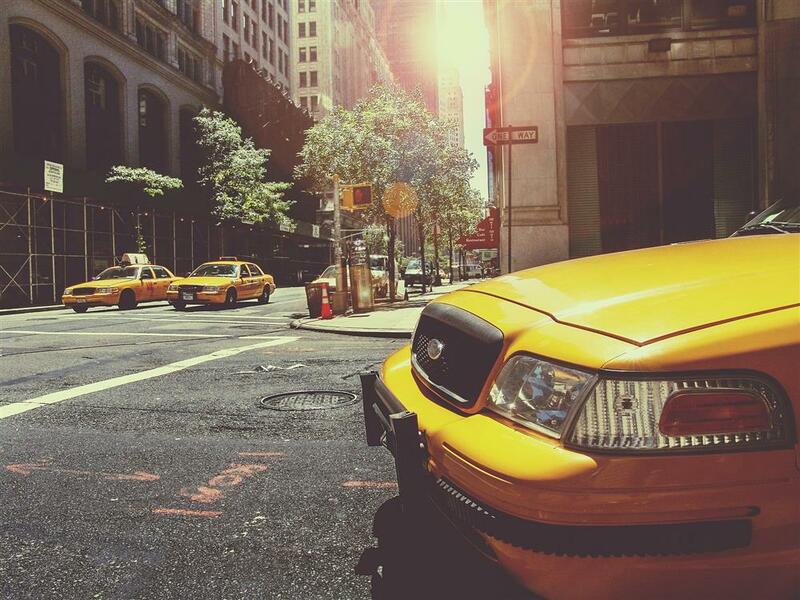 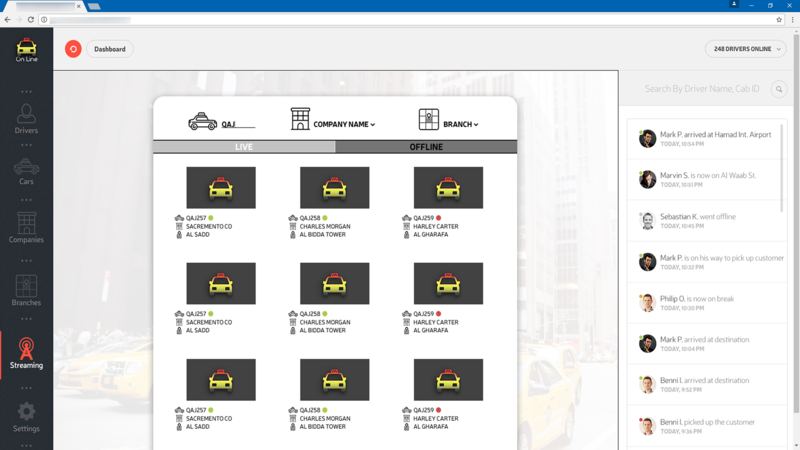 - The web administration module provides full management support for the taxi fleet. 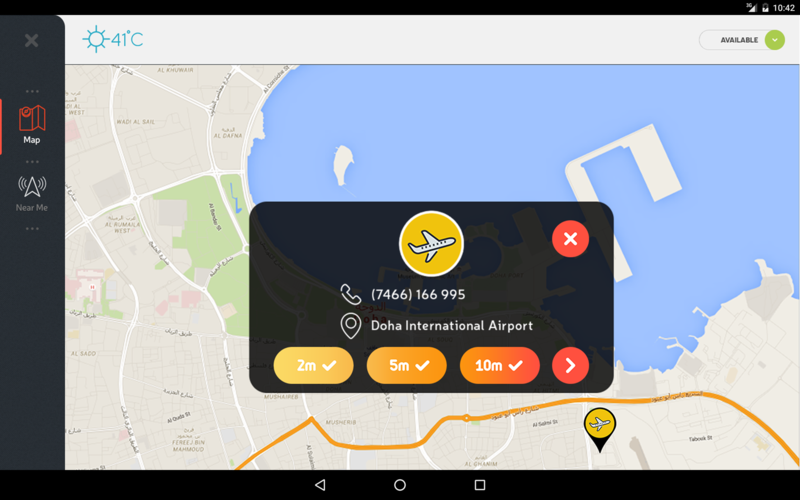 The app can also be installed on tablets & interactive kiosks that can be found in public places, such as: airports, hotels etc. 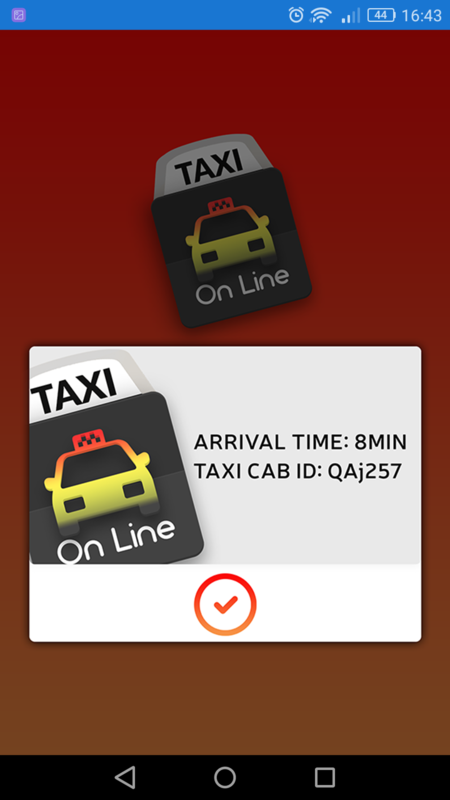 The mobile app automatically calculates the route and cost of the taxi ride. 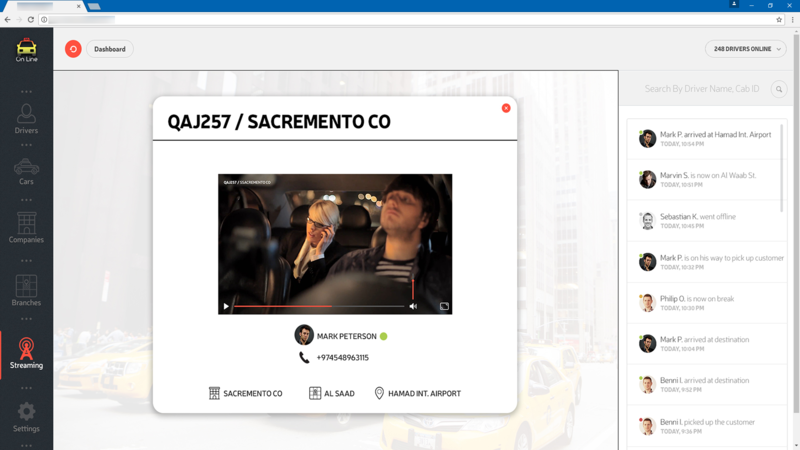 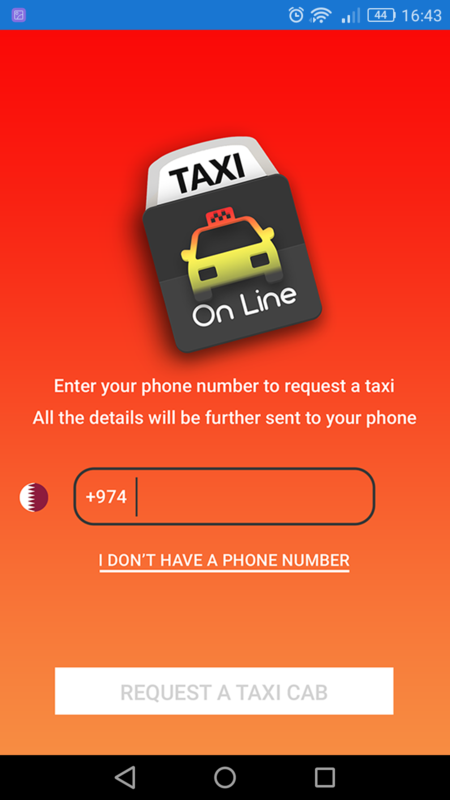 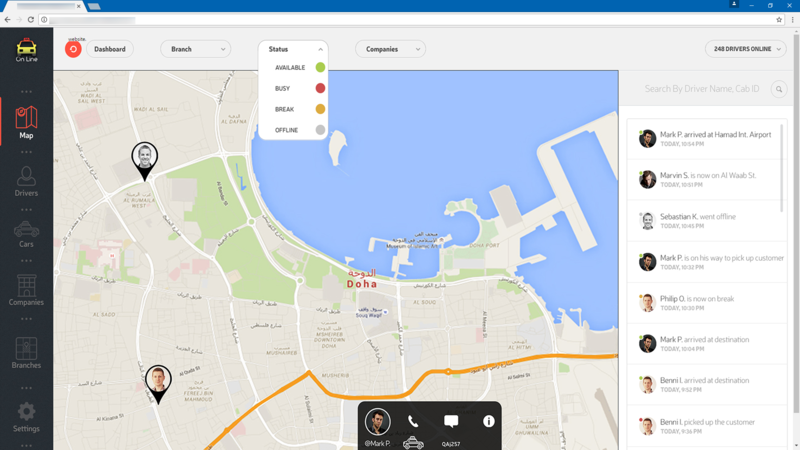 The web app includes enhanced reporting capabilities, for reviewing the company income from the taxi rides, shift changes for a taxi, distances made by drivers etc.